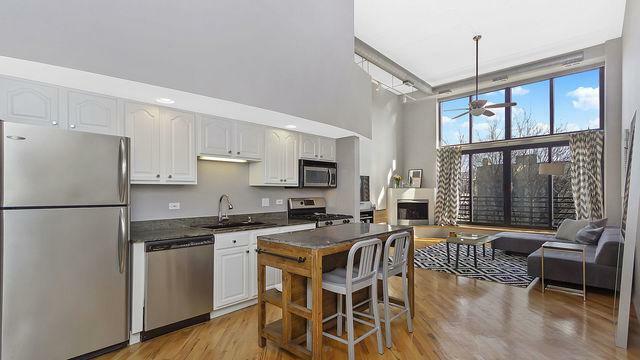 AMAZING, ONE OF KIND DUPLEX LOFT SPACE IN WILLOW SQUARE LOFTS - A CONVERTED FORMER DRUM FACTORY IN THE MOST DESIRABLE PART OF BUCKTOWN. 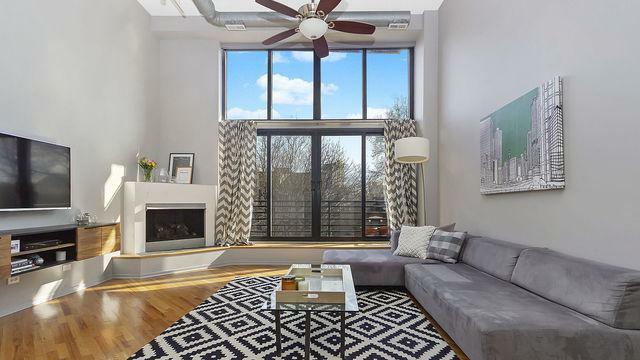 THIS 2 BEDROOM 1.5 BATH LOFT WITH A SOUTHERN EXPOSURE IS FLOODED WITH TONS OF NATURAL LIGHT FROM ITS FLOOR TO CEILING WINDOWS. 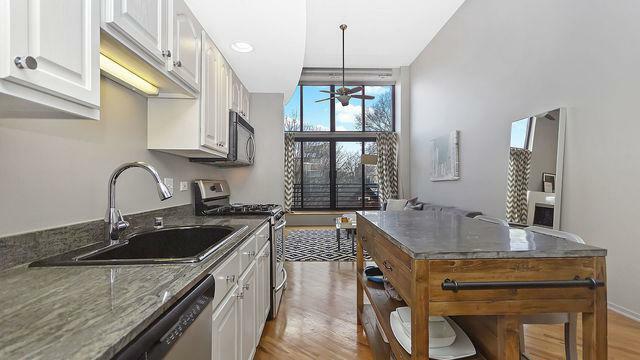 RECENTLY REMODELED WITH TOP OF THE LINE MASTER BATH, CUSTOM PAINT, STAINLESS STEEL APPLIANCES, HARDWOOD FLOORS, FIREPLACE, IN UNIT WASHER AND DRYER, AND MUCH MORE. EXPOSED LOFTED MASTER BEDROOM SUITE WITH A LARGE WALK IN CLOSET ON THE 2ND LEVEL. 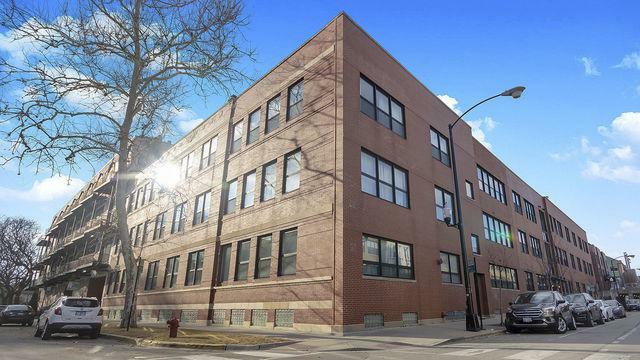 A LARGE HEATED GARAGE SPACE AND HUGE STORAGE ROOM INCLUDED IN THE PRICE. THIS IS A MUST SEE ON YOUR LIST!